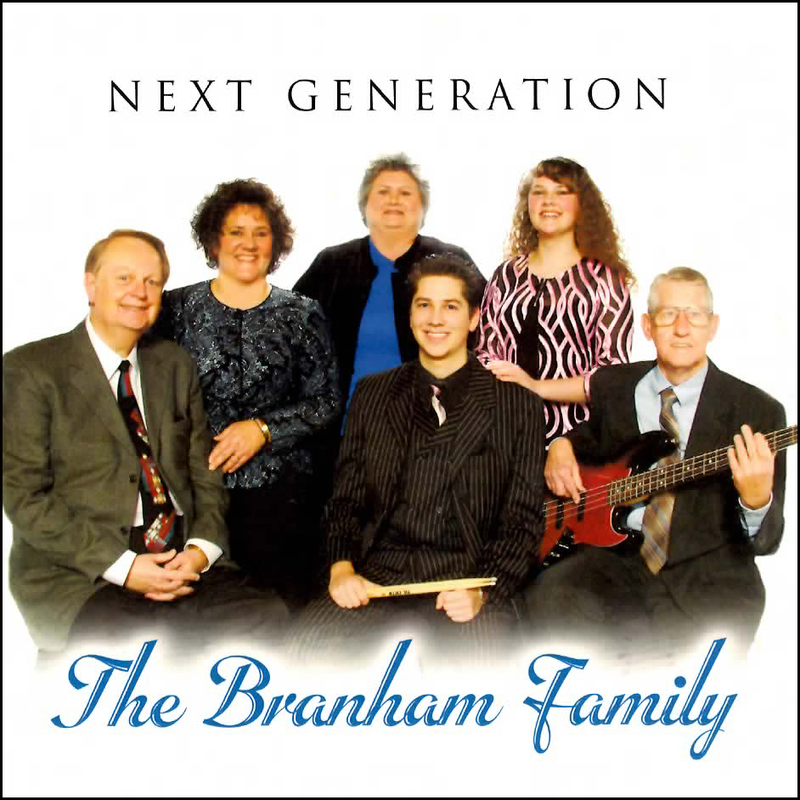 Recorded in Kingsport, TN at Lasting Sounds Studio in 2009, this self-titled project was the first release by Branham Family Next Generation. The talents of the next generation are evident in this recording. Tyler Branham plays drums, and Katie Branham makes her recording debut with the lead track “One Day.” It has become a fan favorite and is a highly requested song on tour. Katie also takes the lead on “God told me to Walk a little Farther.” This powerful song written by Ray and Ruby Cook has been popular in revivals and camp meetings across the country. Barbara Smith brings her soulful Louisiana style to many tracks, most notably “He’s an On Time God.” The highlight of the recording would be Ray Branham’s return to the studio to sing "Almost Home" with his family.